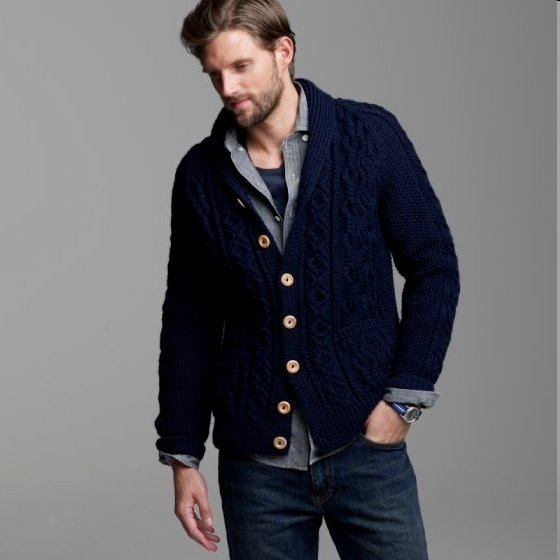 I like the shawl collar Aran style knit above, but I’d probably prefer to get a sweater of that style from Inis Meain instead. 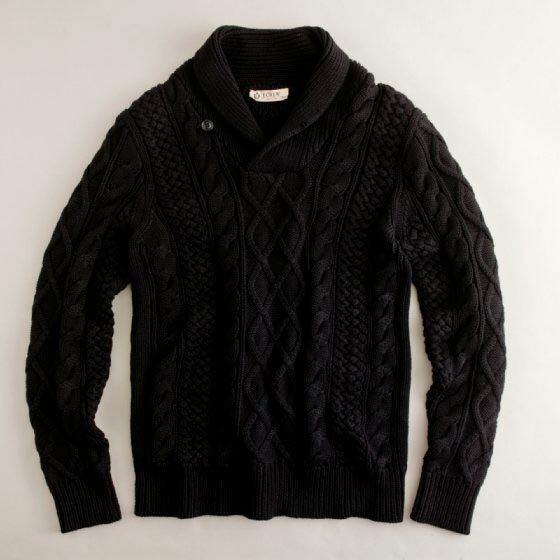 The Inverallan cardigans are available now as well. 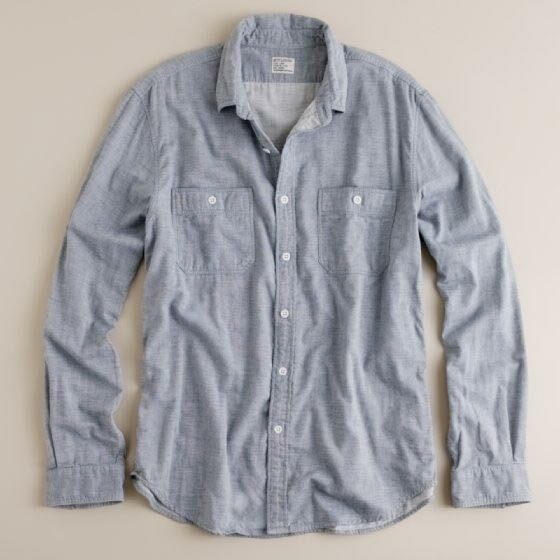 Some of the new utility shirts. 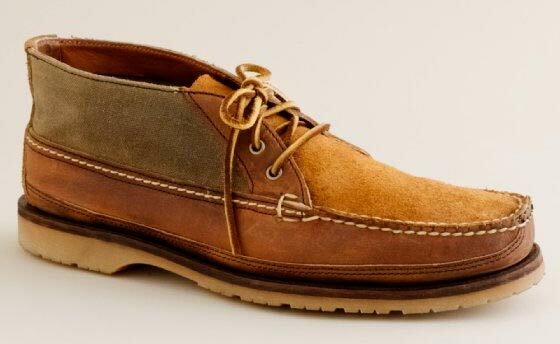 These ones would be good to wear year round. 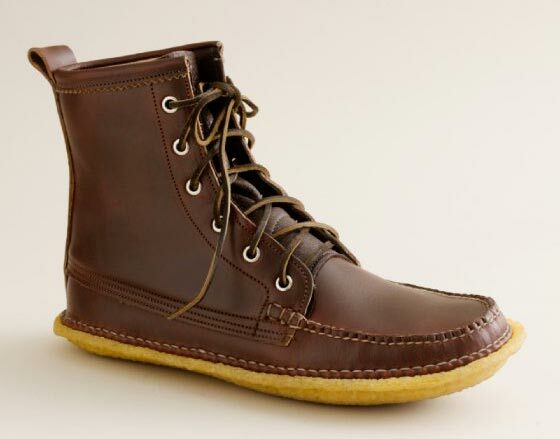 The Red Wing chukkas and Grizzly boots from Quoddy. 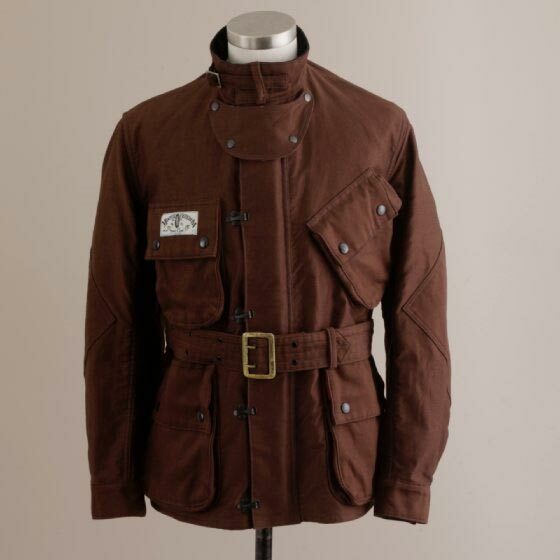 And lastly the Mulholland Master jacket from Mister Freedom. 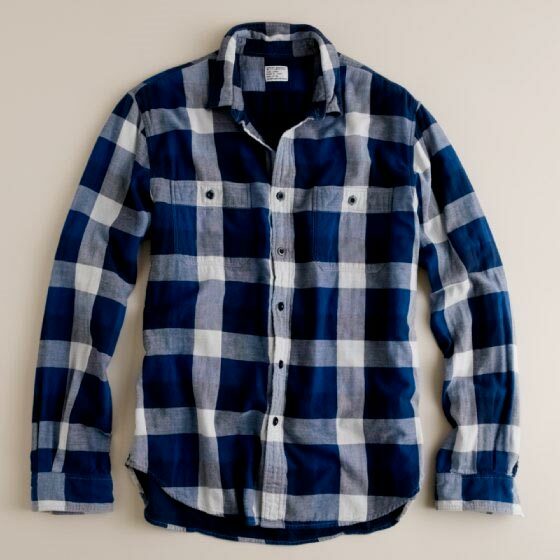 If it weren’t for the short length on these, I would have definitely bought one.